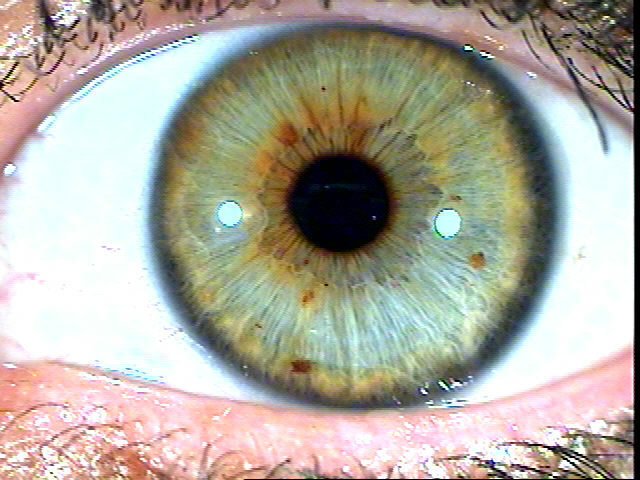 Iridology is a non-invasive, safe and painless diagnostic technique. 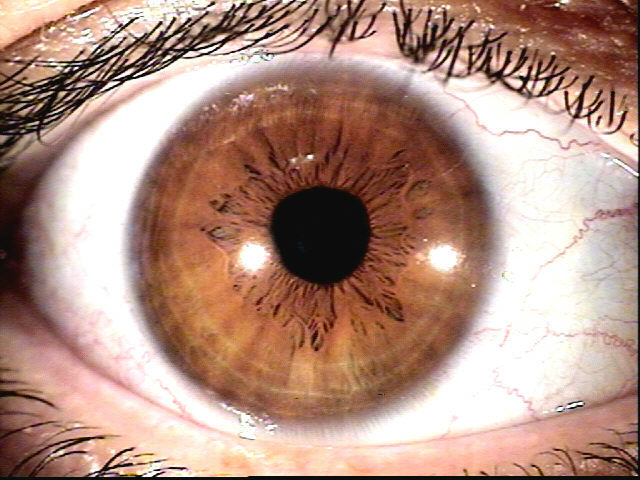 Your Iris contains a unique pattern in the delicate fibers, which is mapped into zones representing all the organs, glands and functions of the body. 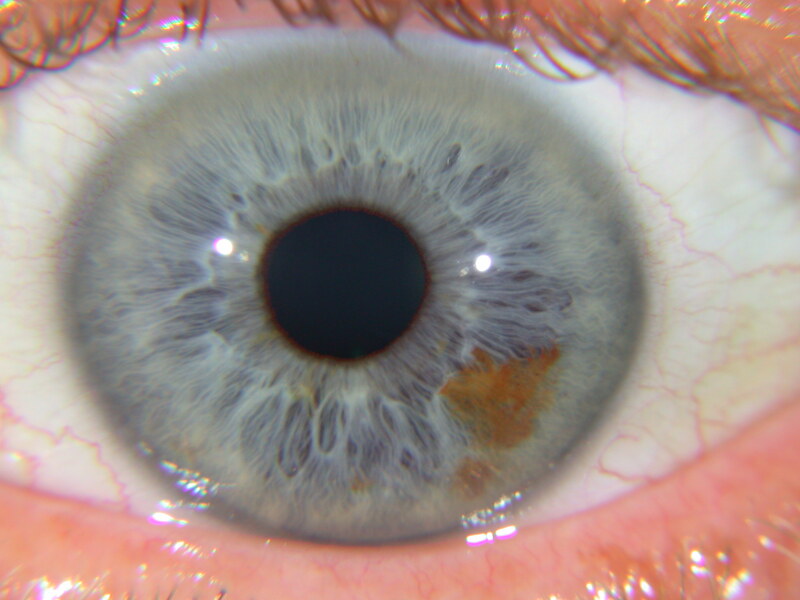 By determining exactly where a particular marking lies, an iridologist will know of a potential health problem. The beginnings of Iridology have been cited from many areas of the world dating back to the time of the early Chaldeans. 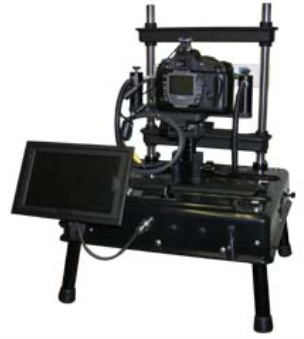 The first documented reference to iris analysis can be credited to the physician Philippus Meyens, who wrote a book called Chiromatica Medica, published in 1670, described the reflexive features of the iris. 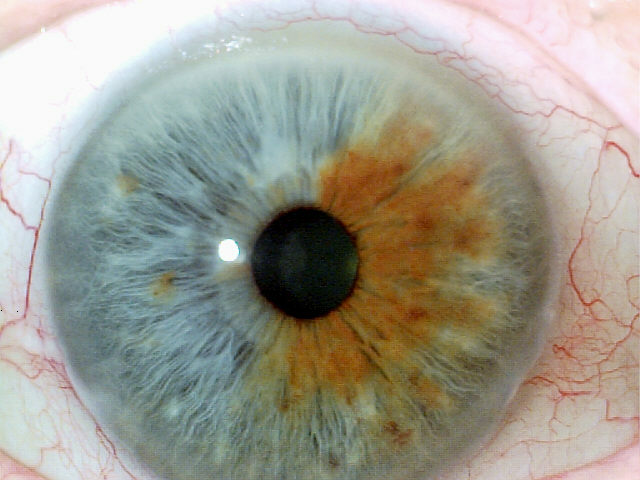 Soon after, other works on iridology had begun to surface, but the true birth of iridology is said to be in 1861 presented by Dr. Ignatz von Peczely who has earned the title of "Father of Iridology". Dr. Von Peczely published his only book on the subject of iridology in 1880 called, "Discoveries in the Realms of Nature and the Art of Healing". Another book published by a Dr. Emil Schlegel of Tubingen dealt with Von Peczely's work and was called "The Eye Diagnosis of I.V. Peczely". This book was printed in 1886. Around the same time (1871) a Swedish clergyman named Niles Liljequist noticed that the drug quinine & iodine that he was prescribed had changed the color of his eyes. At the age of 20 he published a paper titled "Quinine and Iodine Change the Color of the Iris". Liljequist book titled "Om Oegendiagnosen" was published in 1893 and included an atlas with 258 B/W drawings and 12 colored double iris drawings. This book was later translated into English in 1916 titled "Diagnosis of the Eye". Since then many books, papers, volumes of data, findings, and information have been published. 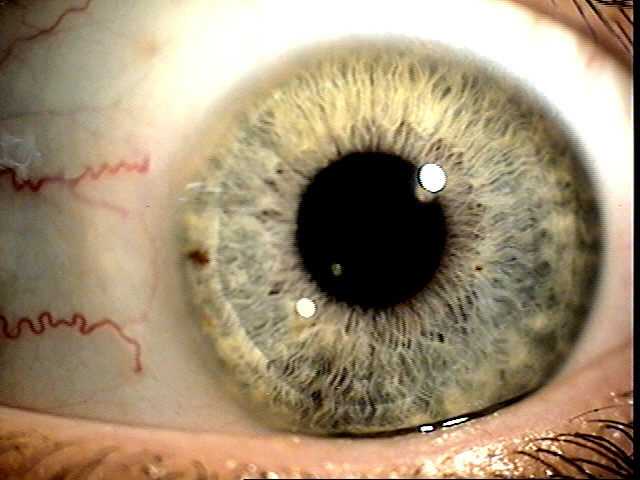 The roots of Iridology lie in the observations of an 11 year old boy from Egernar, near Budapest, Hungary, Ignatz Von Peczely. He struggled to defend himself from an owl which was attacking him, and in the ensuing fight the owls leg was broken. He noticed the appearance of a black stripe in the lower part of the birds iris shortly afterwards. This line was gradually replaced with white, crooked lines as the owls leg healed. The black stripe eventually became a tiny black spot, surrounded by white lines and shading.